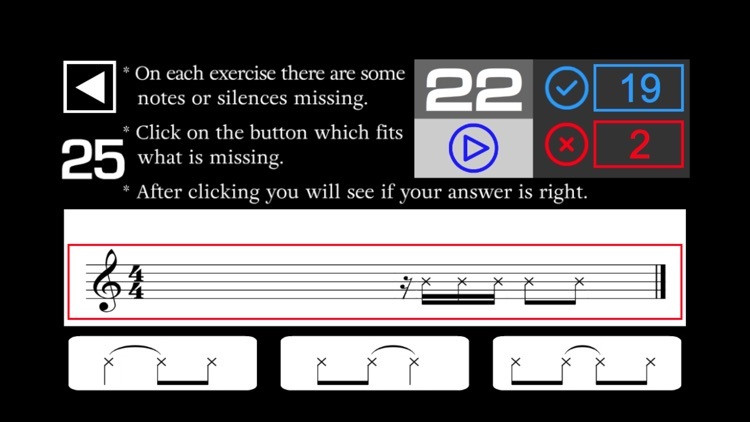 - This app has been designed for music students who want to improve their rhythm related abilities while listening and playing music. It is also a great tool for musicians who want to keep themselves in good shape. - This version includes 25 lessons. 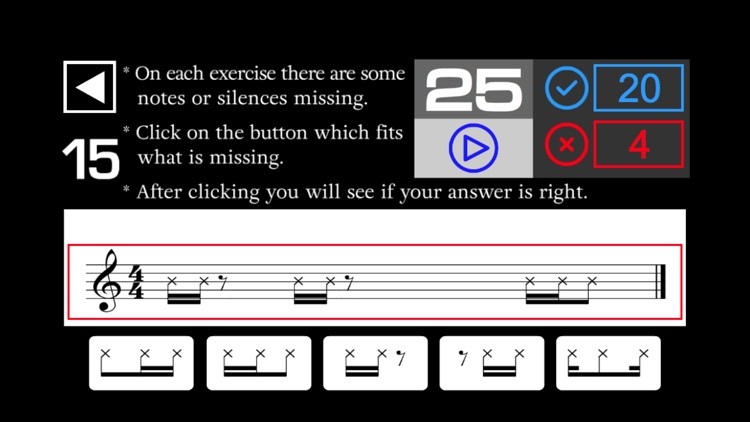 - Each lesson has 25 rhythm ear training exercises = 625 exercises. - On each exercise there are some notes or silences missing in the music sheet. You have to listen and click on the button which fits what is missing in the music sheet. - After clicking you will see if your answer was right. 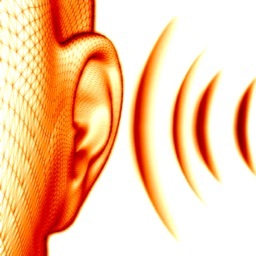 Rhythm is a fundamental aspect in music. A person with no sense of rhythm can't be a musician. Being able to listen to music and knowing what´s going on in terms of RHYTHM is one of the most valuable aspects for a musician or a music student. 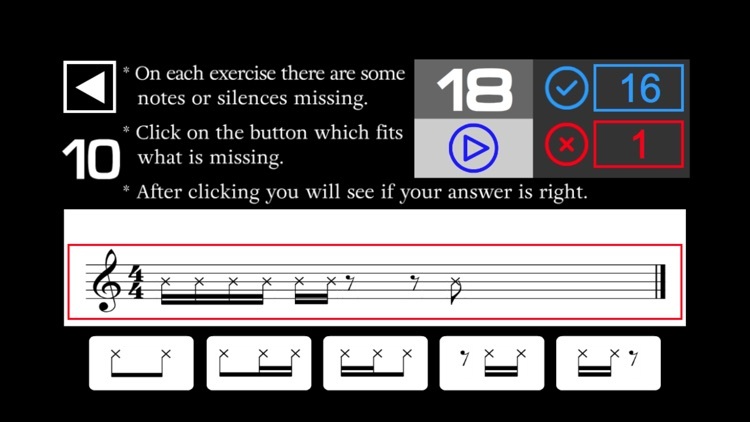 This app will help you to recognize faster and understand the different combinations of music notes values. You will become addicted to Rhythmic Ear Training with this app because it is presented in a fun and interactive fashion. If you have a good understanding of rhythm you will play better the guitar, the piano, the drum set or any other musical instrument. And you will become more able to join a rock band if that´s what you want. Rhythmic Ear Training makes it easier for you to read a sheet music and play an instrument. 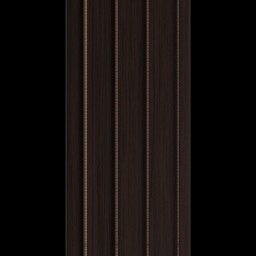 It is an essential factor to play in any kind of music ensemble. 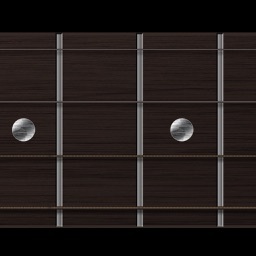 If you are taking guitar lessons or piano lessons this app will be very useful for you. Playing piano music or guitar music is better done when you have a clear idea about music notes values, their multiple combinations and the resulting rhythms. 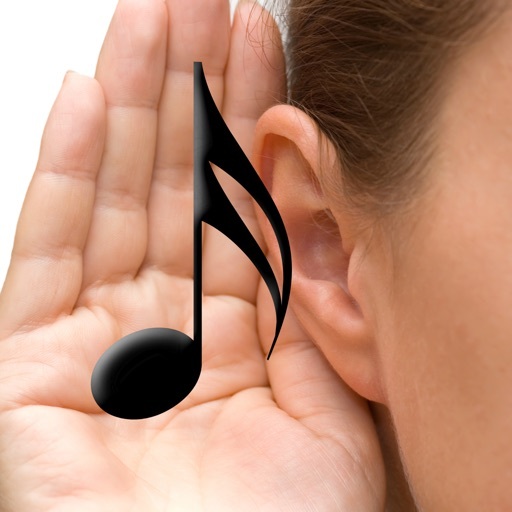 Rhythmic Ear Training is vital to understand music theory and the variety of music styles that exist. How to play guitar, how to play piano, how to play drums or how to play any musical instrument is not just a matter of moving your fingers, it has a lot to do with listening and knowing what you are listening to. Rhythm is the main thing you need to listen. So; this app is something you must have if you are a singer or if you are trying to learn how to read music, or studying music scales, or playing violin music or reading piano sheet music.